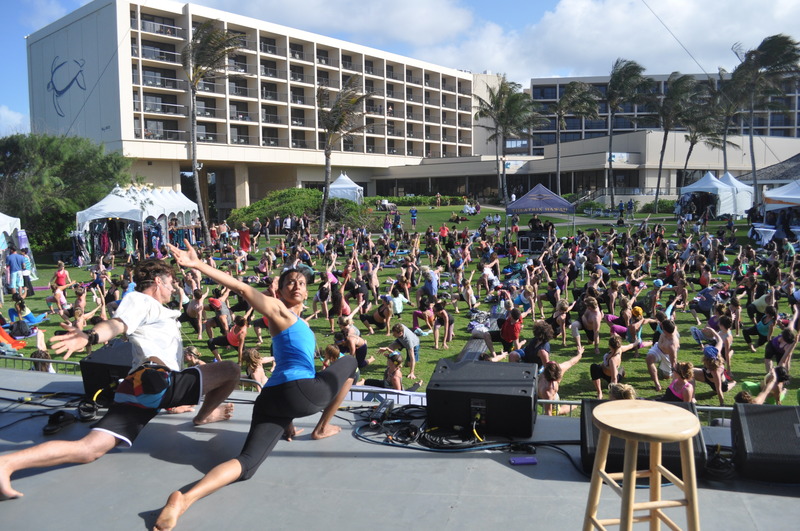 (O’ahu)– Wanderlust, the fast-growing yoga lifestyle brand, will kick off its North American 2014 yoga festival season at the fabled North Shore’s Turtle Bay Resort for the second annual Wanderlust O’ahu. 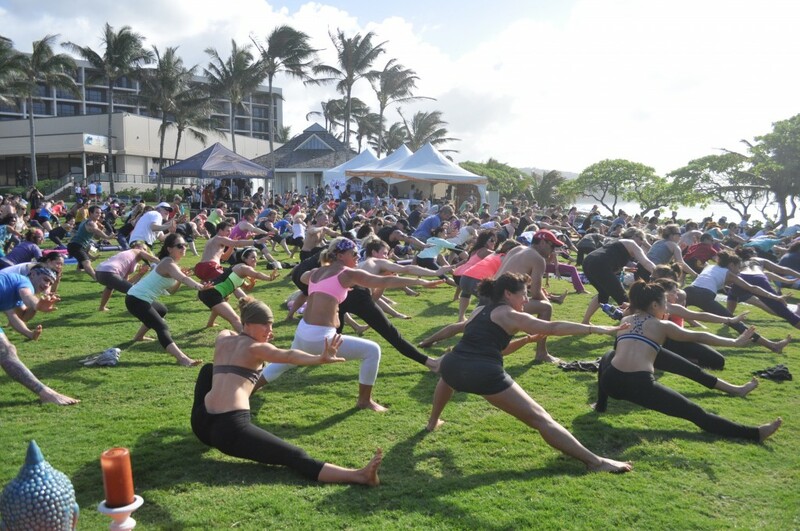 From February 27 – March 2, 2014, this four-day seaside celebration will be packed with yoga from top tier teachers, live music and DJs and meditation. Paired with local culinary cuisine by known chefs, regional beer tastings and outdoor adventures, yogis can also explore and find their true north through surfing, hiking, paddleboarding, kayaking and nature walks. YOGA—Practice with the world’s top yoga talent, including Seane Corne, Ana Forrest, Schuyler Grant, Barron Baptiste, Eoin Finn and more—offering a diverse collection of classes from Vinyasa, Hatha, and Restorative, to Anusara and beyond. MUSIC – Get groovy with live performances from today’s hottest conscious artists including Moby, DJ Drez, MC Yogi, Mike Love, Hawaii-based Donavon Frankenreiter, Tutu Janet and others. NATURE—Outdoor enthusiasts of all ages can explore the full range of adventurous activities from surfing to paddle boarding, kayaking, explorative hikes, horseback riding, fishing excursions and more. FOOD & BEVERAGE— Gourmands can dive into delicious Sea-to-Table Dinners, a high-end dining experience created with fresh, organic ingredients from the North Shore crafted by native islander, Chef Conrad Aquino for a truly one-of-a-kind dining experience. For a quick fuel in between the Wanderlust activities, LUVO will be providing festival goers samples of their tasty and healthy, wholesome menu of entrees, soups and deserts. Toward the end of a perfect day, kick back with a refreshing island brew from Kona Brewing Company. A local favorite since it began in 1994, Kona will host a beer sampling from 5:00 – 7:00pm on Friday and Saturday evenings at the Hang Ten Bar, complimentary to all Wanderlust ticket holders. ATTRACTIONS – Music enthusiasts can practice their musical talents and participate in Martin Guitar workshops. Festival goers will be able to sign up to perform their favorite song at the Martin Guitar Jam Tent and enter for a chance to win a Martin ukulele or guitar, among other Martin gear. 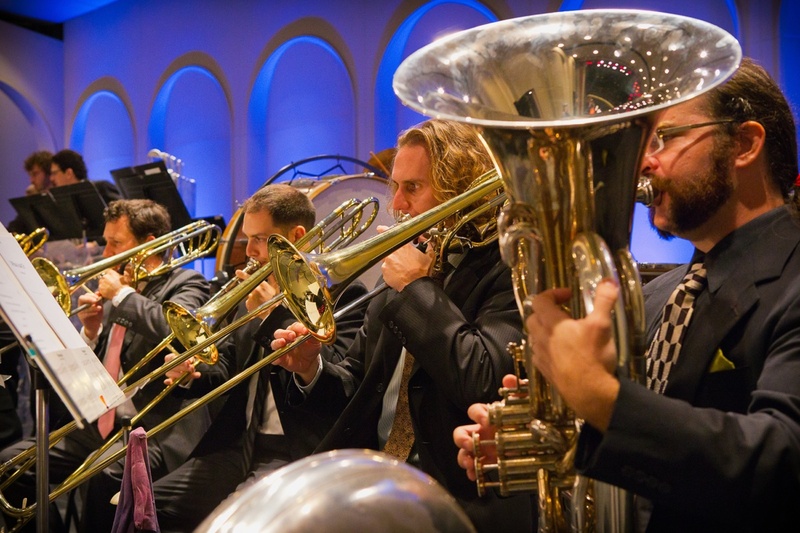 Experience 180 years of tradition, culture and best in class craftsmanship from C.F. Martin & Co.
SPEAKEASY – Attendees will be inspired by the Speakeasy series, a lecture program featuring today’s most mindful and spiritual thought leaders, such as Moby, Kimi Werner, award-winning author Stuart Coleman and more. WANDERLUST TEACHER TRAINING – Offered at Turtle Bay Resort, March 31 – April 6, for the first time, students will have direct access to renowned yoga instructors, celebrated scholars, interactive tools & lessons and the chance to customize their training experience through a unique optional modular curriculum. Additionally, the Wanderlust Teacher Training offers students the opportunity to deepen their practice in several of nature’s most breathtaking locations by choosing to enroll at Wanderlust Festivals, Wanderlust Studios or select North American partner studios. This 200-hour alignment based vinyasa training will provide aspiring teachers a bedrock of knowledge and offer seasoned practitioners the chance to deepen their practice. Additional information available online; for the full line-up, please visit oahu.wanderlustfestival.com; for 2014 Wanderlust Festival dates and locations, please visit wanderlustfestival.com; for the Wanderlust Teacher Training, please visit wanderlustyoga.com. Wanderlust Festival, LLC is a producer of large-scale lifestyle festival events focusing on yoga, music and wellness. Its flagship festival, Wanderlust, was first launched in California in 2009 and has already become the largest multi-day yoga event in the world as well as a significant player in the larger US festival market. The company was founded in 2009 as a joint venture between Velour Music Group, an artist management company and event producer based in New York City, C3 Presents and Starr Hill Presents, event producers responsible for the top music festival brands in the country, including Austin City Limits Festival, Lollapalooza, Bonnaroo and Outside Lands. For more information, please visit www.wanderlustfestival.com. Become a fan of Wanderlust at www.facebook.com/wanderlust and follow Wanderlust on Twitter at www.twitter.com/wanderlustfest. There’s one North Shore on O‘ahu. And there’s one resort on it. Ideal for watermen, wave watchers or waders, the 840-acre Turtle Bay Resort is at the epicenter of set after set of activities, events and adventures. Complete with the finest accommodations and amenities suited for the entire family, Turtle Bay is where the “7-Mile Miracle” begins and the lineup is endless. To stay up to date on the Turtle Bay surfing experience, check out turtlebaysurf.com. 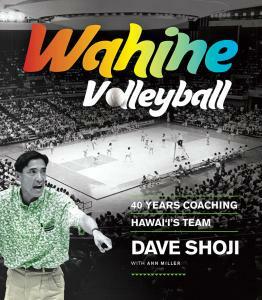 For reservations or more information, visit turtlebayresort.com or call (808) 293-6000.